A fun platform jumping game. The aim is to help the squirrel to jump on the trees. Click MOUSE to fly and glide. Click again to land. You should try to land on trees. Successful flights landing gives points. Lookout for bonus pickups. 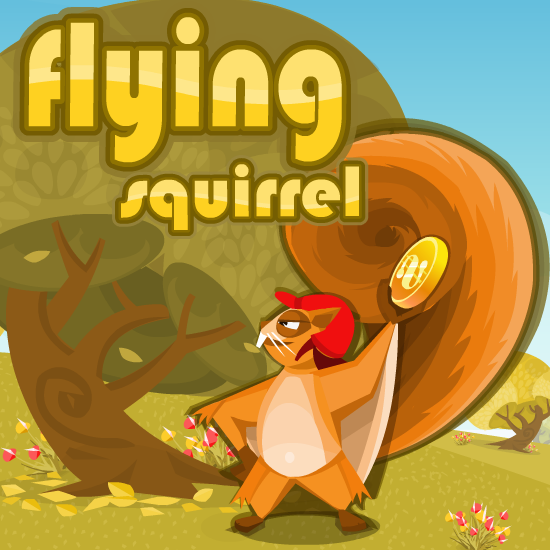 Use LEFT and RIGHT arrow keys to move the squirrel.